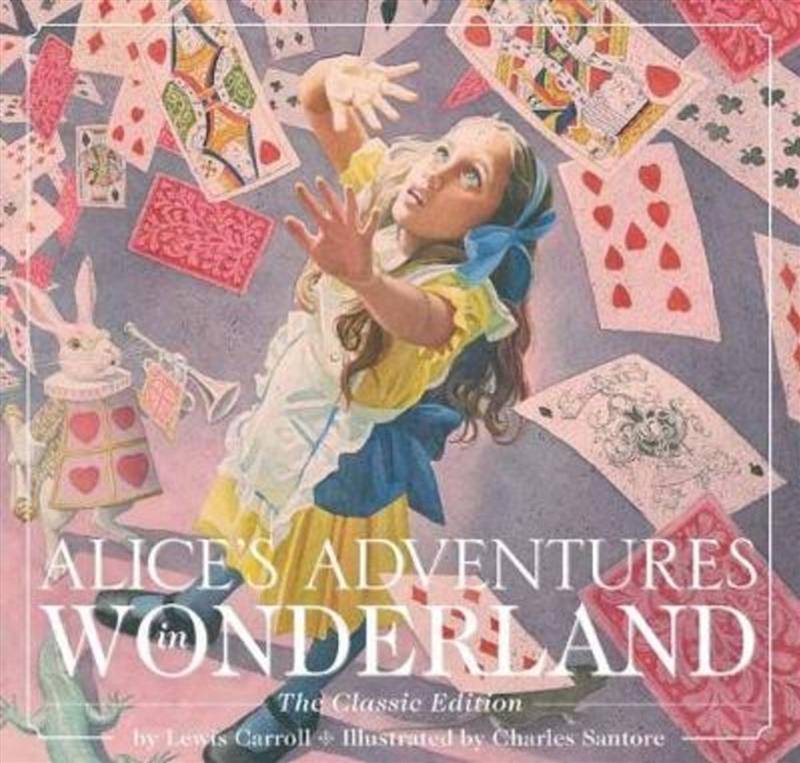 Color and paint in the never-before-seen black-and-white artwork of award-winning illustrator Charles Santore with The Alice in Wonderland Coloring Book! Now adults and children alike can relive scenes from the beloved classic with The Alice in Wonderland Coloring Book!! Featuring Charles Santore's original black-and-white illustrations, this beautiful new coloring book allows everyone to bring color to their favorite story!